Insurance scams, rumors of water shutoffs, and fake restrictions on when people can return are all bouncing around the internet. 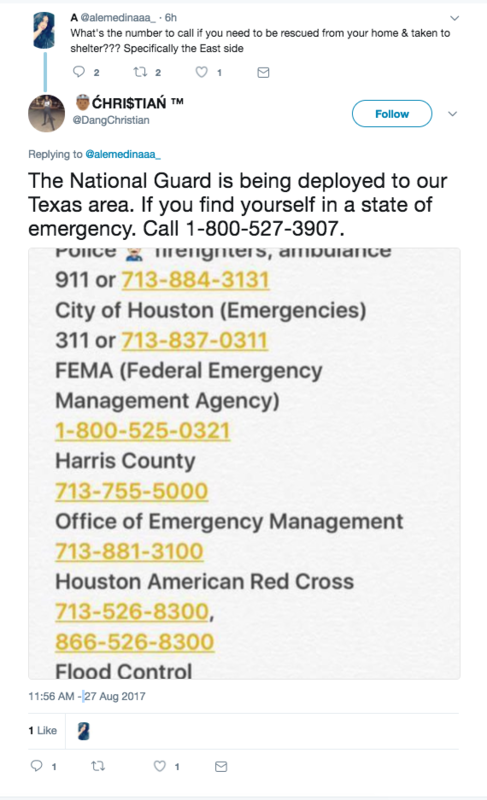 People on Twitter and Facebook are sharing a phone number and saying it can be used by Texas residents who are facing an emergency, but the 1-800 number is actually for an insurance company. The phone number being shared above goes to Foremost Insurance Group's claim service for all products except auto insurance. 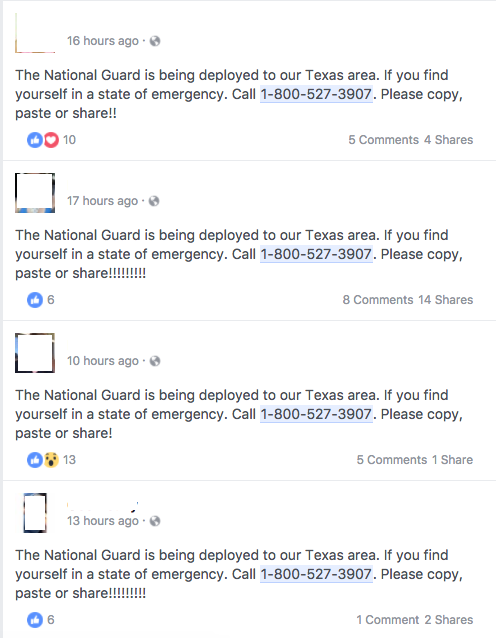 It's not clear how the number started being shared. Other numbers listed are correct, but should be only used by people with life-threatening injuries. A search on Facebook shows many people are sharing the insurance number.